I wanted to create some Valentine’s that weren’t all about love for my little guy (or little girl) to hand out and something that fit his personality too! Plus as a mom I am sort of giddy that it’s not a candy treat he is handing out! Here’s how you can be the hero of the galaxy too! Step 1: Print off the cards and cut them apart. Each page comes with 2 (the original had 3 but it went all wonky so when I tapered it down it 2 it seems to come out fine). Step 2: Make a slit in the cardstock right at the top of the lightsaber – about 1/2″ – 3/4″ long. Wide enough for the glow stick to be able to slip through. I used my paper cutter to make the slit but you could use an exacto knife or other cutting device too. 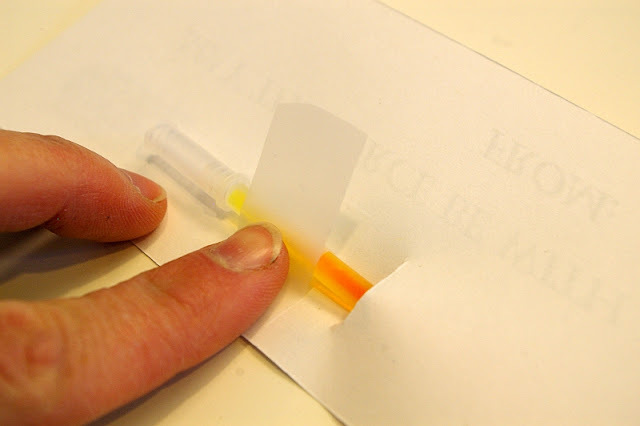 Step 3: Slip the glow stick into the hole – be careful not to pop/activate the stick! Then place the bracelet attachment on the end in the back and secure into place with a bit of tape! Have your little cutie fill in their name and they are ready to hand out! If you give this a try – let me know! I’ll be linking up here! Can I please just live in your brain for one day? These are great! I just so happen to have a package of glow sticks sitting in the closet. Thanks for taking care of Valentine’s Day!!!!! Great idea. I pinned it. Thank you so much for this post. I want to let you know that I posted a link to your blog in CBH Digital Scrapbooking Freebies, under the Page 2 post on Jan. 20, 2012. Thanks again. So awesome- and not a heart in sight! My darling 9 year old loves handing out valentines but, thinks that “hearts and all that lovey dovey crap is for girls.” He is going to love this idea– Thanks!! Now that’s a cool boy Valentine!!! AWESOME!! I’m going to be making these for sure! Thank you, thank you, THANK YOU!!! My boys are Star Wars freaks. Lovey Valentines don’t suit them. We’ll be doing this, thank you! LOVE this!! 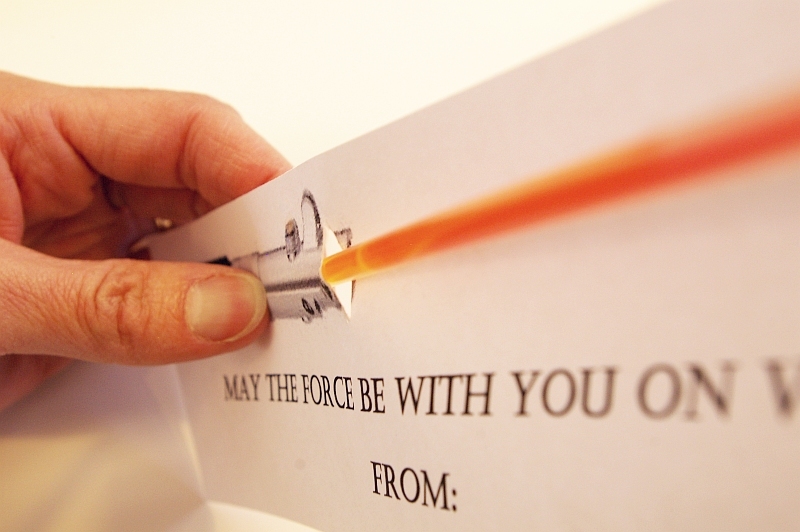 i’ve been trying to find a “boy” valentine for my son to send to school with him…this is PERFECT!! This could not be more perfect! Thanks for the great idea. SO smart! I love the idea! Love it. So good to see “boy” Valentine’s. Though I would be all over that if someone gave it to me. What a fun idea!! Boy valentines are always tricky. Thanks for sharing at Shine on Fridays! This is SO cool! I have two girlie girls, but I am about to email this to my neighbor! Awesome project and printable! I love this!! Thank you for creating this, my daughter is going to love giving these out. Adorable…um…I mean “cool”. My sons will love these! 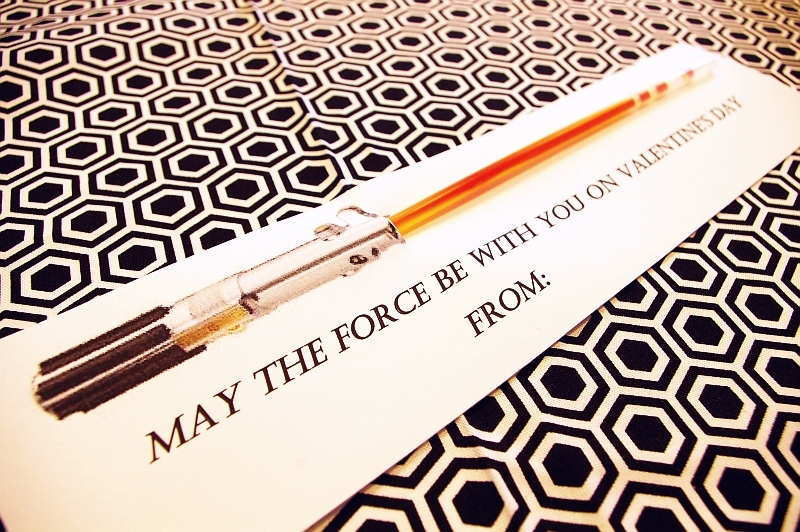 My husband is a Star Wars nut… totally doing this for him! What a cool idea! My son loves this! Thanks again for linking up to my Valentine Link Party! …and for an edible version, use a honey stick! I know, not as “glowy,” but still fun! Fantastic idea for boys (and husbands)! I’ve seen long sherbet sticks that would also fit. Love this! I saved the one with “To & From” but couldn’t see that when I opened it. Just make the text box bigger, it’s there! Thanks! My son is so excited now!! who says girls can’t use this idea too?! Just what I was looking for for V-day, my son’s class is mostly boys these will be PERFECT! Thank you so much! 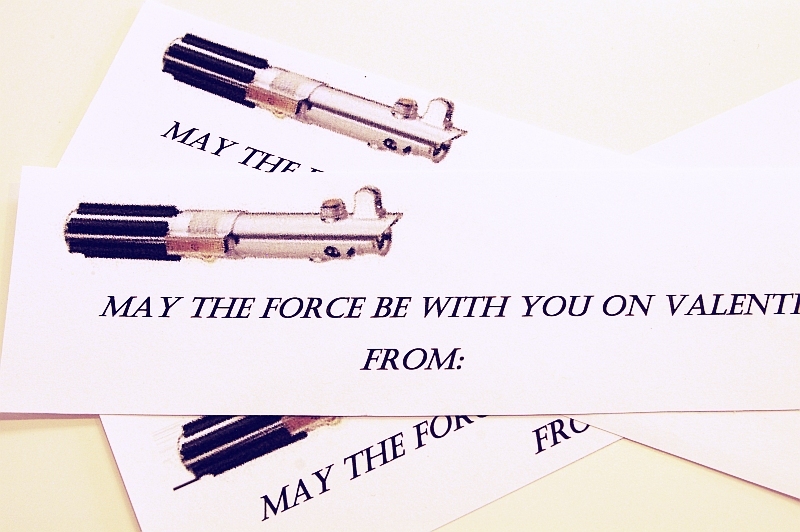 Way cool idea, my daughter – who’s a huge star wars fan would also love passing these out! Love this idea! Where can I find those little glow sticks? I love this idea so much, I just featured it in my “Boy’s V-day round-up”. Thanks for the inspiration. thanks everyone!!! I hope you enjoy “saving the galaxy” this Valentine’s day! Michelle – I found mine at the dollar store but usually party stores carry them too. 🙂 hope that helps! I pinned this on pinterest (if that’s not ok…let me know and I’ll remove it). I love these and plan on printing them up for my boys… you say that there are 3 per page but I only see 2… am I doing something wrong? Hey, boys aren’t the only ones who love Star Wars. I think you should rename the tutorial from “valentine for boys” to “valentine for geeks”! My girls are huge Star Wars fans. They even faced off against Darth Maul and Darth Vader at Disneyland and are now proud Padawans. They are going to be so excited to use this idea for their Valentines. Thanks for posting! we are doing this! My three kids (2 girls, 1 boy) are super excited! Thank you! WONDERFUL!!!!!! Thank you so much for sharing this awesome idea. My son loves and can’t wait to pass them out to his classmates! I want to do this, so I tried to download today (2/8/2012). It said “Thank you for downloading,” but I never saw it, and it wasn’t saved to my computer. Is there something special I need to do? I love this idea! Thanks! This is such a great idea! 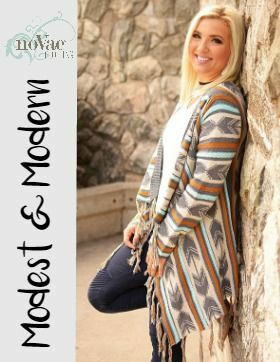 We shared it on our blog, Modern Hostess. Thanks for sharing! This is such a great idea! We shared with our readers on our blog at Modern Hostess. Thank you a million times over. 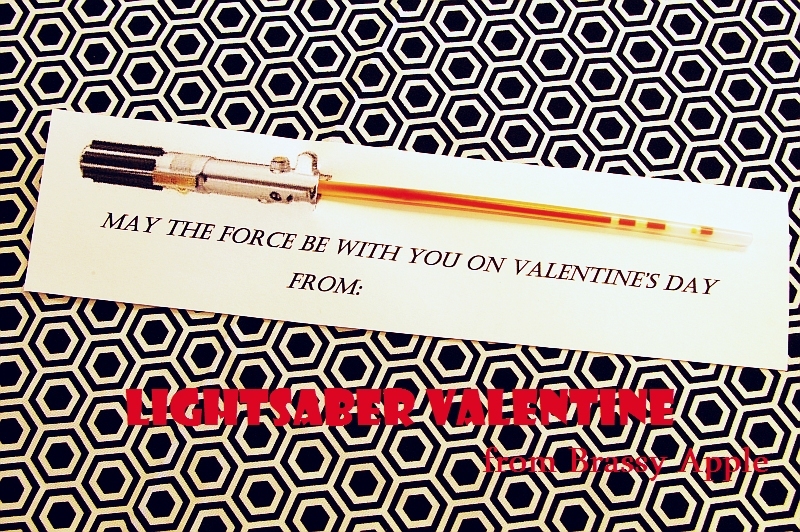 I honestly had no idea how I was going to do a Valentine with Star Wars theme. My son is thrilled. Love this idea. Thanks for sharing! LOVE IT! Thanks for posting. I am making them right now! Even used my 50% off Michael’s coupon to buy a paper cutter that I wanted. This was the perfect excuse to get it! Great job! This is such a great idea. I have made one for my Dad’s 75th birthday card!! You can see it here http://www.meggipeg.com/2012/03/star-wars-light-saber-card.html Your blog is such an inspiring and great read – thanks so much! Great idea! 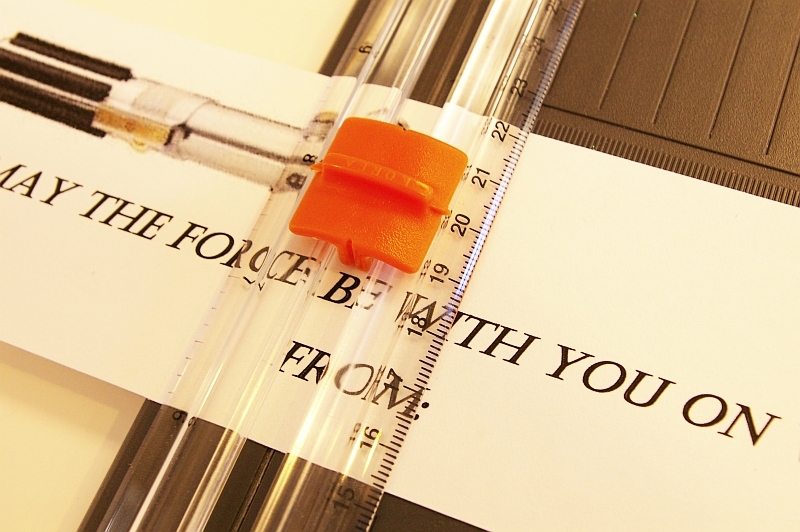 I am having trouble printing the lightsaber though… kids are excited to add the glow stick and give to friends!! I absolutely LOVE these! My son also fell in love when he saw them and asked if we could make our own for Valentine’s Day. Of course I said yes! I shared our version on my blog today and would love it if you stopped by sometime to check them out. Thanks for being such an inspiration! Made these (60 of them!) for my 2nd grader and kindergartner. They were a big hit with both classes! Thank you so much for the free printable. It worked great. Thanks again! fabulous!!! so great to hear Amy!!!! thanks!!! THANK YOU for the printable – they are wonderful! I really appreciate you sharing these – my boys LOVE them!